Victor Bourdeau is a talented osteopath and registered member of the Hong Kong Osteopathic Association. He is passionate about supporting people in their recovery from pain and injury – as well as injury prevention. He applies his extensive knowledge in identifying the root cause of a patient’s pain and readdresses the physiological and multiple biochemical interactions, such as diet, lifestyle, and the environmental factors that may be contributing to the injury. 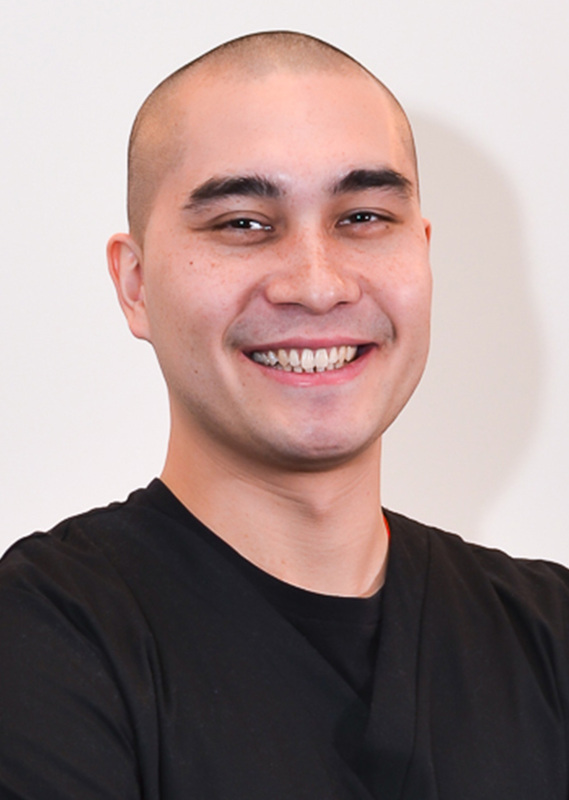 As one of the few licensed Canadian osteopaths practising in Hong Kong, Victor received his degree in Biochemistry from Concordia University, followed by a rigorous osteopathy training from the highly respected Académie d’Ostéopathie de Montréal. His training involved clinical training in clinic settings, specialising in structural osteopathy, soft tissue release, visceral manipulation, cranial, craniosacral, posturology, and TMJ treatment. Prior to IMI, Victor practiced at the Clinique d’Ostéopathie de Laval in Canada and treated a wide range of patients, from professional Muay Thai fighters and MMA fighters to pregnant mums and newborn babies. Born in Hong Kong, Victor takes an integrative approach to medicine and encourages all his patients to adopt healthier habits, which not only aids the healing process but also supports long-term health and wellbeing. His own training in Hung Kuen (of which he has direct ancestral lineage) and Muay Thai, has taught him the therapeutic connection between manual therapy and martial arts. Throughout his career, Victor has learned the value of combining osteopathic treatment with acupuncture and naturopathy and believes that daily training and energetic practice can used as a therapeutic tool. Victor makes it his priority to establish a personalised treatment plan for all his patients focusing on the prevention of injuries through the balance of mind, body and spirit. He looks at any history of the injury, including past traumas and surgeries. He is an incredibly skilled and intuitive osteopath able to quickly establish the root cause and provide effective treatment to reduce pain, enabling the patient to return to normal daily activities as quickly as possible. Please note: It is recommended to bring results of your medical examinations during your first consultation with Victor.